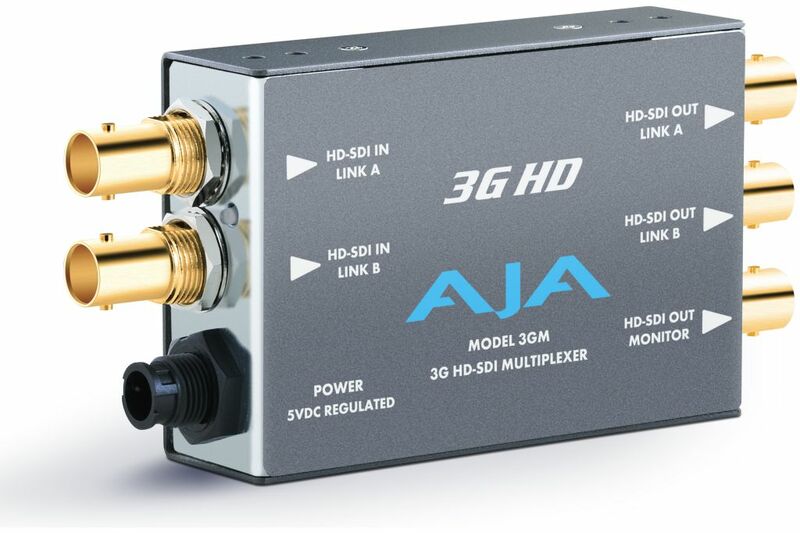 AJA's 3GM HD Mini-Converter is a versatile and economical tool for interconnecting dual-link 1.5G SMPTE372M and 3G SMPTE425M. 3GM is bi-directional - allowing dual 1.5G to 3G or 3G to dual 1.5G conversion. Additionally, 3GM's 3G HD-SDI output is configurable for SMPTE425M type A or B. 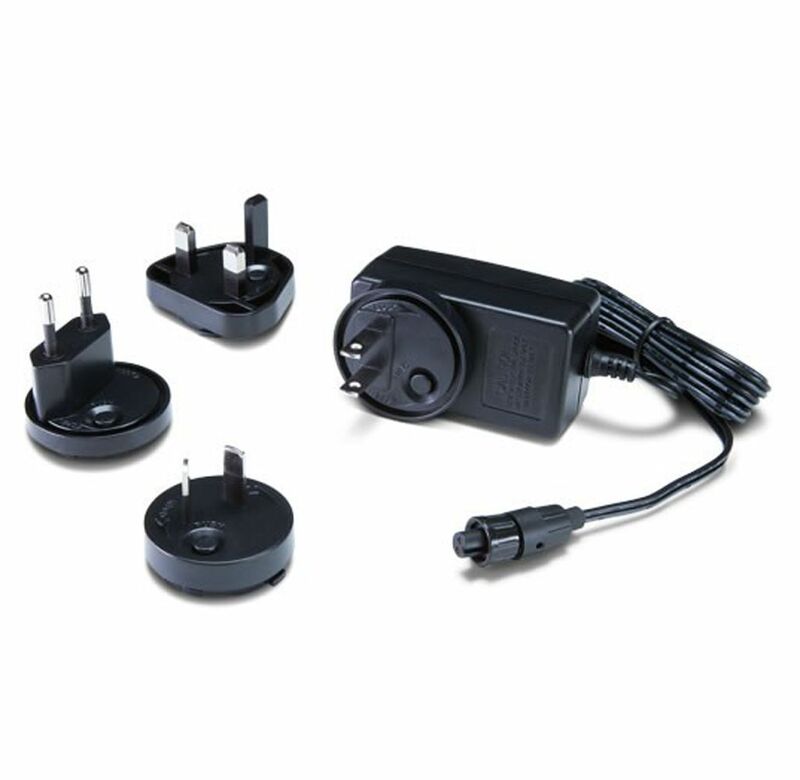 The 3GM can even convert 3G from/to type A or B. 3GM also provides a monitor output which is a single link SMPTE292M 1.5G HD-SDI. The 3GM is also compatible with SMPTE259M 270Mb SDI.